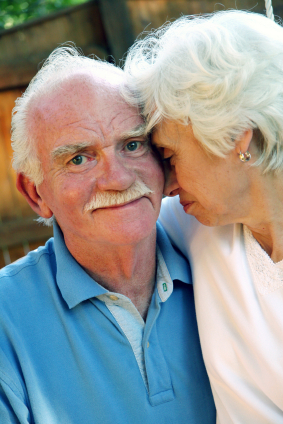 Home Care Las Vegas | Why Home Care? 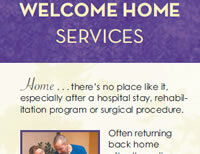 Home / Why Home Care? Why delay another moment? 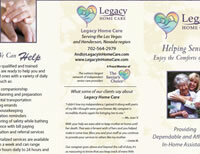 Contact Legacy Home Care today to learn more about how much we can help you and your loved one. 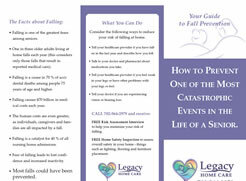 Call 702-564-2979!